Captain Alexa Culver takes one look at shy, quiet Marine sniper Gage Hunter and feels an instant connection. But Gage has demons in his past that keep him from giving in to their mutual attraction. Alexa believes Gage is worth fighting for, and begins to slowly chip away at his defenses. Gage Hunter has lost everyone he has ever loved. 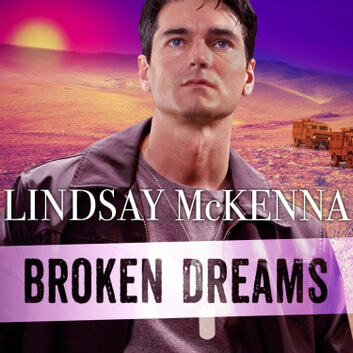 Lonely and broken, the last thing he expects is to meet someone like Alexa Culver. The redheaded beauty is confident and outgoing and makes Gage feel emotions he thought long buried. Then, Alexa is captured by the Taliban, and Gage knows that he must find her and bring her back to safety-or die trying.